The Vietnam Asset Management Company (VAMC) is planning to buy up to VND32trillion (USD1.28bn) of bad debts with special bonds and VND3.5trn (USD140m) with money at market value. VAMC’s report showed that as of the end of 2017, it bought more than 26,600 debts from 42 credit institutions worth nearly VND308trn (USD12.32bn) at the original value at a price of VND277trn. Of which 565 debts worth VND32.37trn were bought in 2017 alone at a price of VND31.83trn. 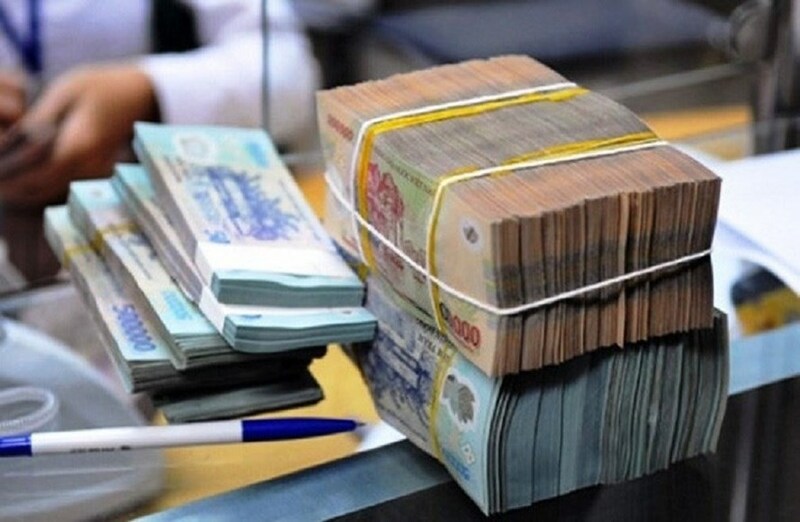 The State Bank of Vietnam has approved to give VAMC VND3.5trn (USD140m) to buy bad debts, higher than last year's VND3.14trn which was used to buy bad debts from five credit institutions. VAMC aims to deal with at least VND140trn of bad debts by 2022. Its goal in 2018 is to deal with VND34.50trn of bad debts. It was able to recover over VND81.65 of bad debts, of which VND30.64trn was recovered in last year alone. It sold 865 bad debts at the price of VND6.47trn (USD258m) in cash and VND4.86trn in collateral and exempted, lowered VND1.29trn in interest rates for 386 debtors. VAMC's chairman Nguyen Tien Dong said, "We need both huge funds and human resources to deal with bad debts quickly. Credit institutions want to sell about VND20trn (USD800m) of bad debts while our fund is only VND2trn." Dong requested to be provided in full VND5trn (USD213m) of charter capital which means they need an additional of VND3trn. Dong also raised this issue in another meeting. According to Dong, Resolution 1058 states that VAMC will be provided VND5trn in charter capital in 2018 and VND10trn in 2020 but it still lacks funding. "VAMC will be the bad debt trading centre. We are focusing on debts worth over VND10trn (USD426m) right now. We have asked the State Bank of Vietnam to connect us with the Credit Information Centre and Asset Management Company to work together on the debts," Dong said. VAMC will also co-operate with other credit institutions to deal with current debts quicker and will buy more bad debts at market value. Domestic and foreign investors will be provided with favourable conditions to access the lists of bad debts.